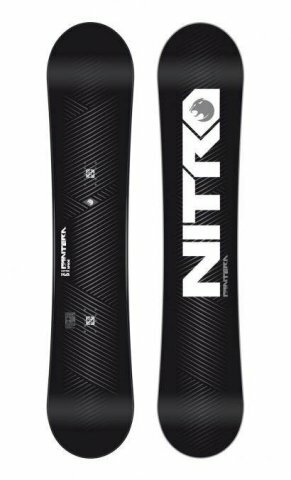 The Nitro Pantera is an Advanced to Expert aggressive Freeride board for the mid/wide rider. 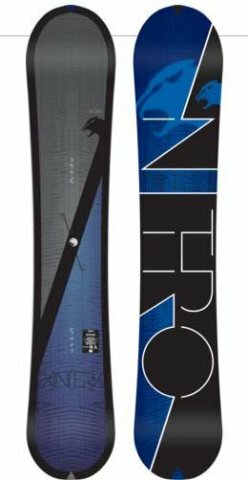 It has a bit of taper and decent set back that makes it a pretty fun traditional camber ride in powder. 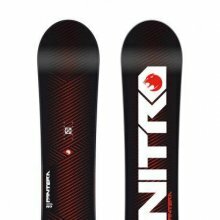 Ethics Statement: We don’t get paid by the manufacturer to write these reviews. 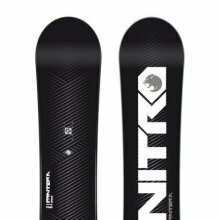 We do make money from the “Where To Buy” links, but this is our best attempt at an honest and objective review from an average riders’ perspective.This is very similar and a direct competitor to the Salomon Burner except the Burner fit’s regular as well as mid/wide boots. 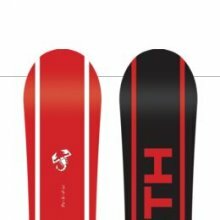 It has a little less taper in the tail than the Burner so this will make it hold an edge a little better and make you work for your turn more which can be good or bad depending on your riding style and ability. 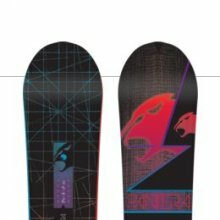 If you live to make surfy carves and straight line this is a great board. 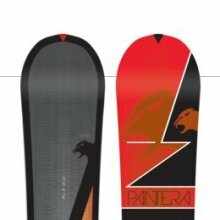 The Pantera is very fast but doesn’t have that runaway speed that the burner has. 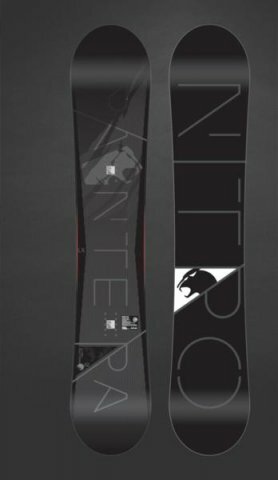 Again this can be good or bad. 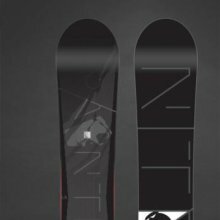 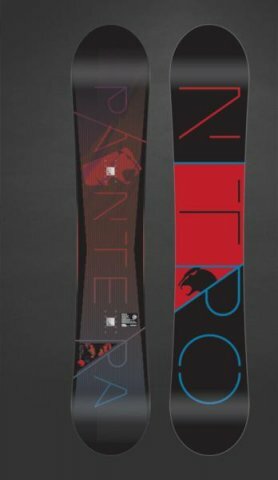 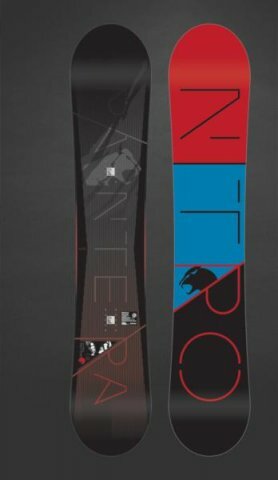 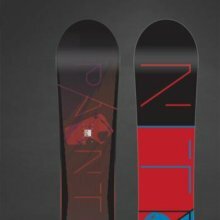 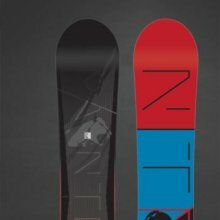 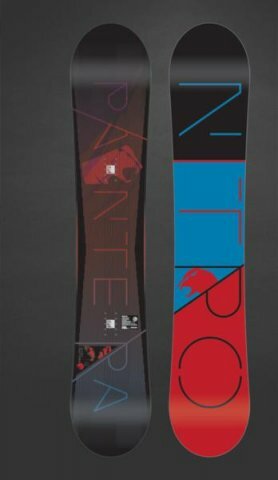 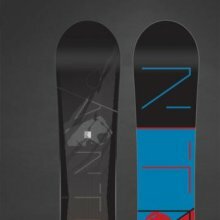 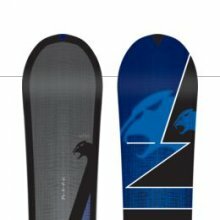 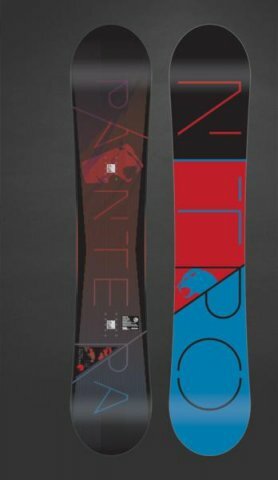 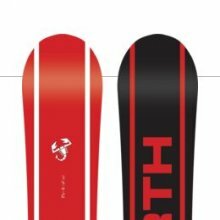 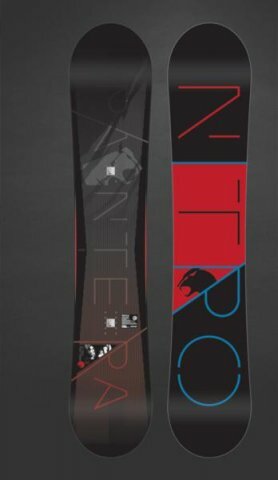 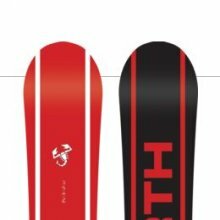 A lot of people talk about the base burn with the Pantera so if that is an issue for you then the Burner or another hybrid freeride board might give you a little float in powder. 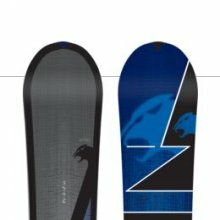 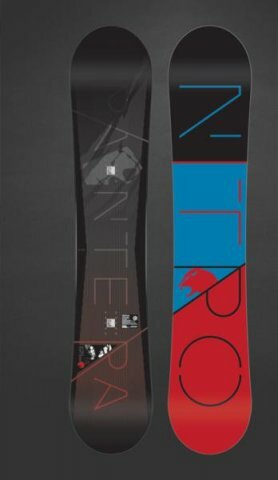 You buy these types of boards for their easy float in powder and the hybrid boards these days just do a lot better. 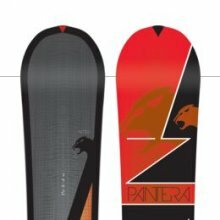 If you prefer groomers and pop in powder over ease of float then the Pantera will work. 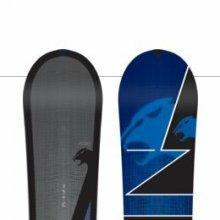 Not the best for most regular feet. 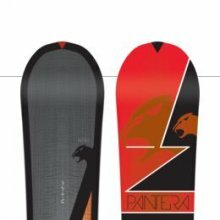 We try to get as many images of the Nitro Pantera, but forgive us if they're not all there.